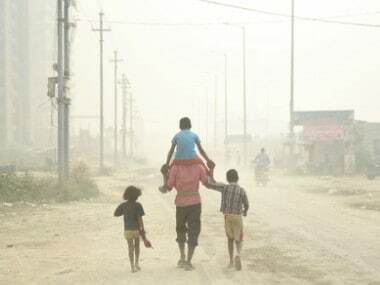 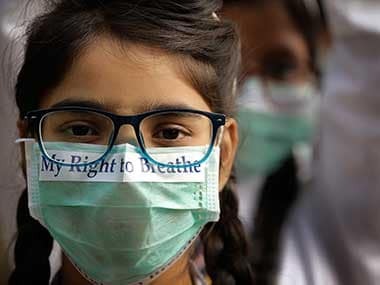 Delhi's air quality remained very poor on Saturday as inspections by Supreme Court-appointed Environment Pollution Control Authority found rampant illegal activities. 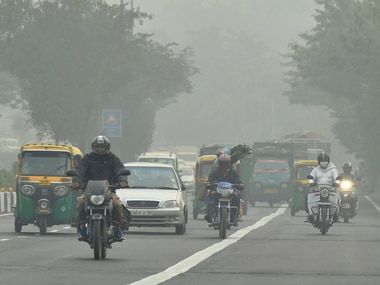 EPCA chairperson Bhure Lal lashed out at Delhi's civic and urban bodies for "not properly implementing" the directions issued to curb pollution. 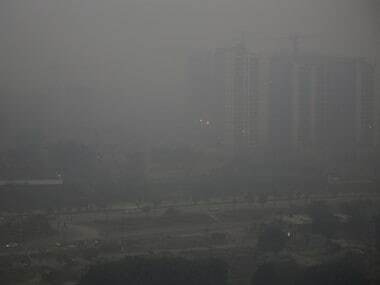 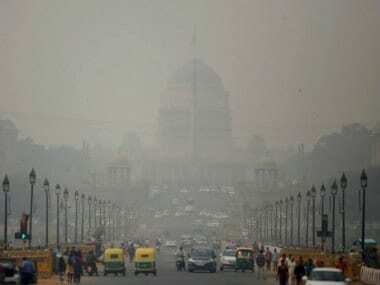 The Supreme Court-appointed EPCA lifted the ban on the entry of heavy vehicles into Delhi on Tuesday even as a thick haze engulfed the city with the air quality remaining in the "severe" category. 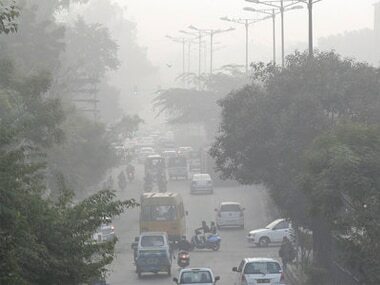 The EPCA on Monday warned that if the air quality in Delhi continues to deteriorate then it would impose a complete ban on the use of non-CNG private as well as commercial vehicles. 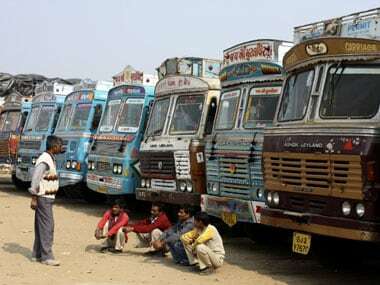 As per the notification, entry of heavy and medium goods vehicles into the national capital will be banned from 11 pm of 8 November till 11 pm of 11 November, Special Commissioner of Transport department KK Dahiya said.